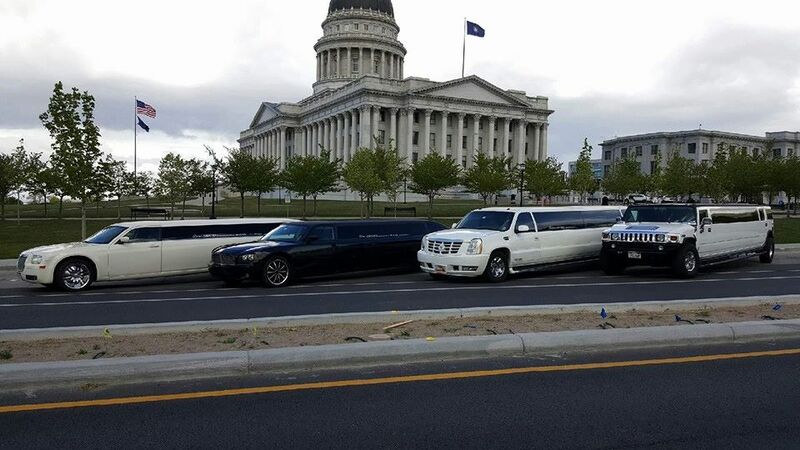 Get A FREE Brochure from "Divine Limousine"
Divine Limousine Services of Utah sets high standards in wedding limousine transportation services for Salt Lake City Utah and surrounding areas. Divine takes great pride in offering only the best in quality service. On your wedding day, leave the driving to us! 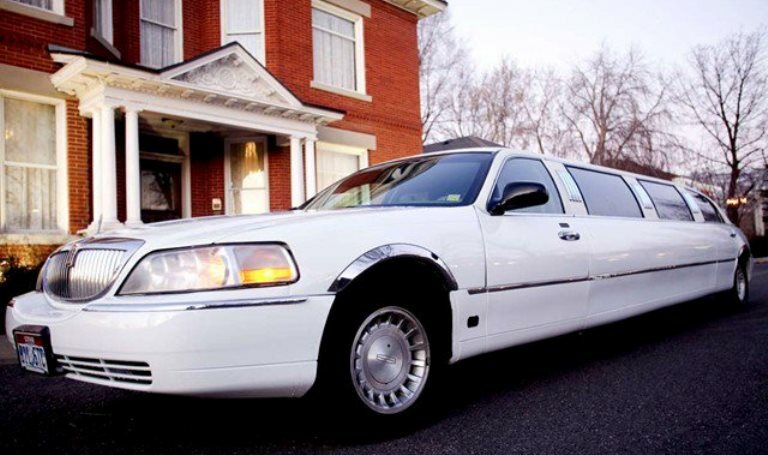 Divine Limousine employs drivers of the highest standards. This ensures that your wedding or honeymoon experience is not only a memorable one, but a safe one as well. Our drivers are professional and courteous. They undergo extensive training so they are familiar with all local areas and know the best routes. They also know of the best hot spots in Utah and are willing to help with any assistance you may need. 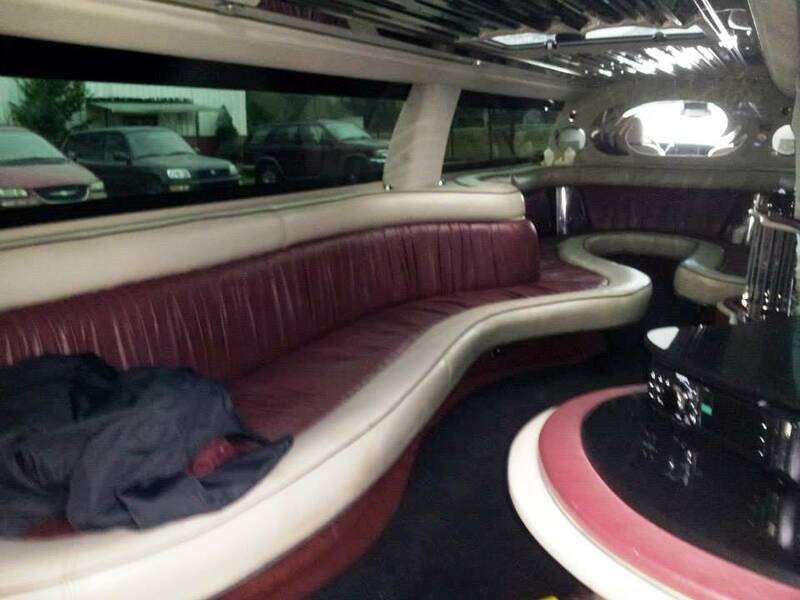 If your travel is for business or pleasure, Divine Limousine can get you there safe and in style. Treat that special person in your life to an anniversary she’ll never forget with romance and elegance. 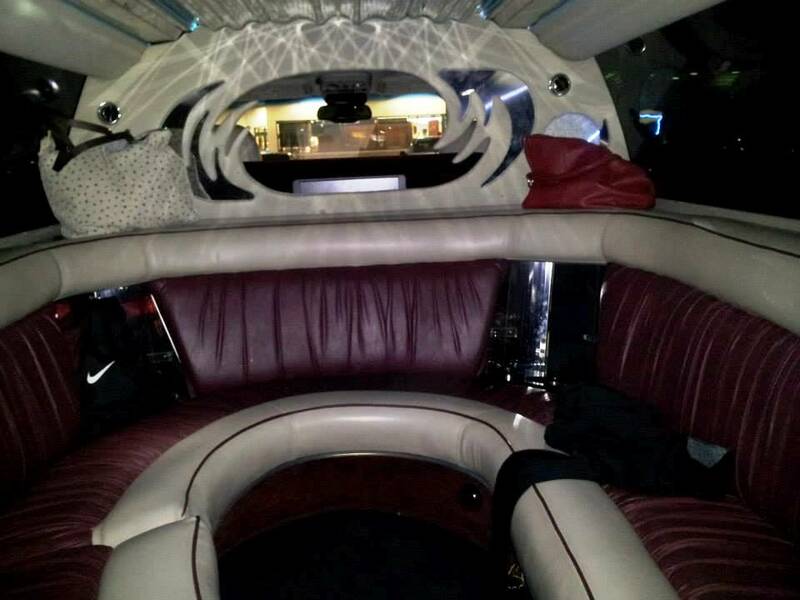 Forget about all the hassle of parking at the Jazz games or concerts and let Divine Limousine drop you and your group right at the door. We’ll pick you up the same with a warm car so you can enjoy talking about the event with your friends instead of worrying about driving home. 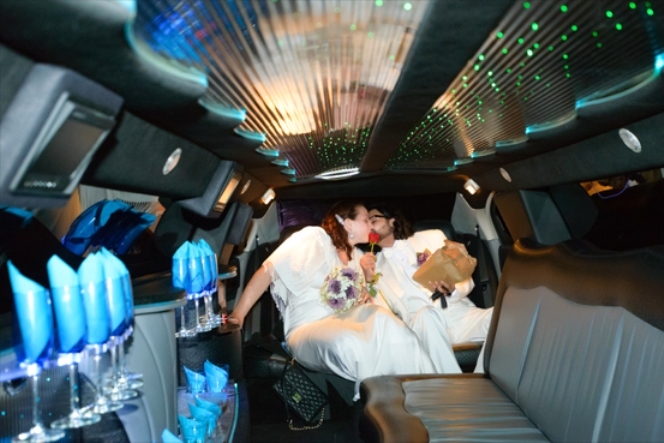 All of us here at Divine Limousine know the importance and elegance that Limousine travel brings to your wedding day. 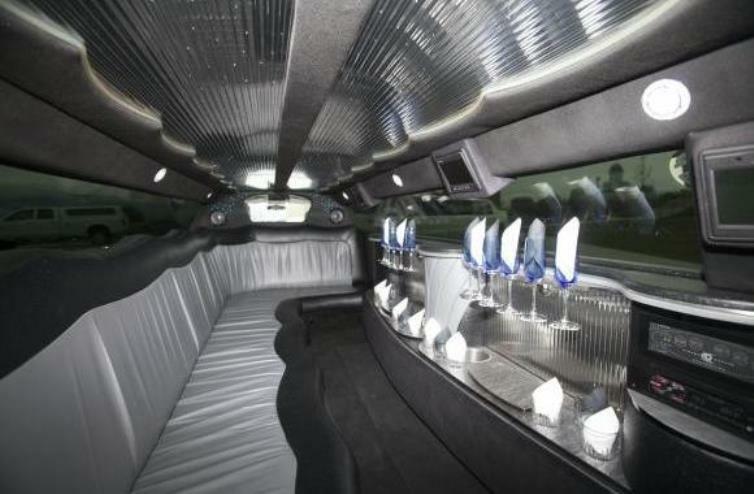 We will treat whatever your occasion is with professionalism that only Divine Limousine can deliver. Book your wedding day travel with Divine Limousine now and let us show you how affordable luxury can be! 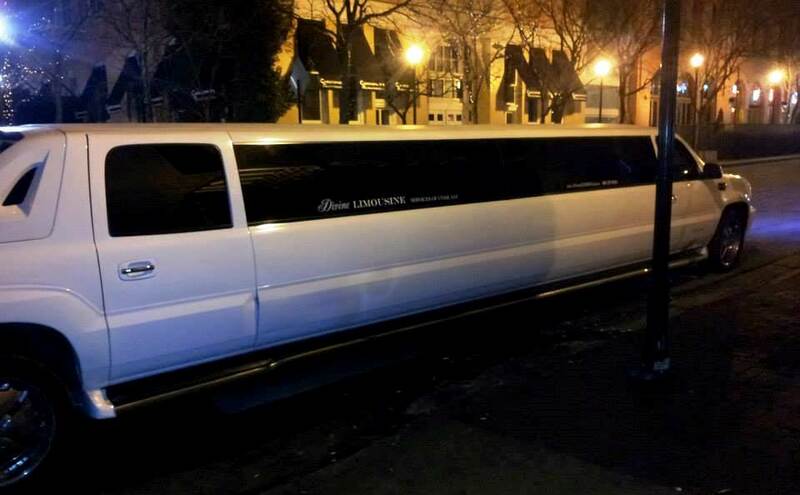 Please mention Salt Lake Bride when you contact Divine Limousine! 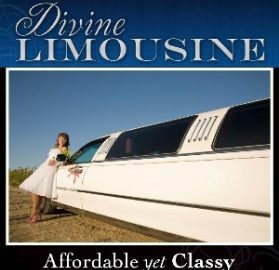 I was very impressed with the services Divine Limo offered. The driver was exceptional! He tried hard to meet all of my need and was such a gentleman. I would use this limo service again. Thanks Divine Limo. This is by far the best limo service in Utah. They bend over backwards for you In the best way ever! Their employees are even the best to work with. So nice, and happy people to talk to! I recommend them to anyone who wants to have the best night of their life!